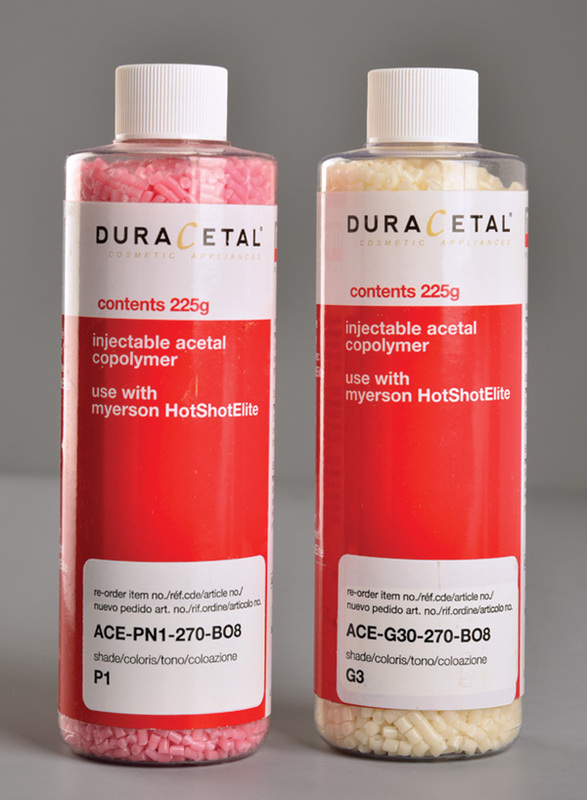 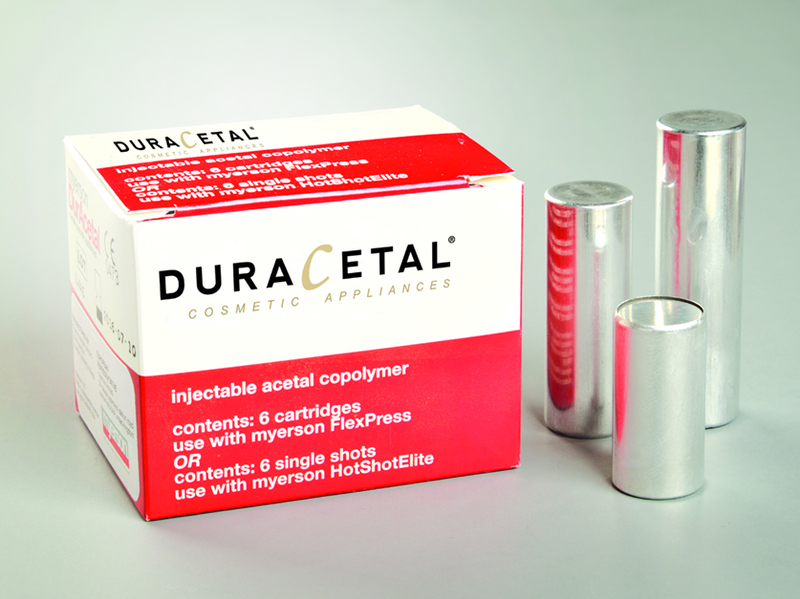 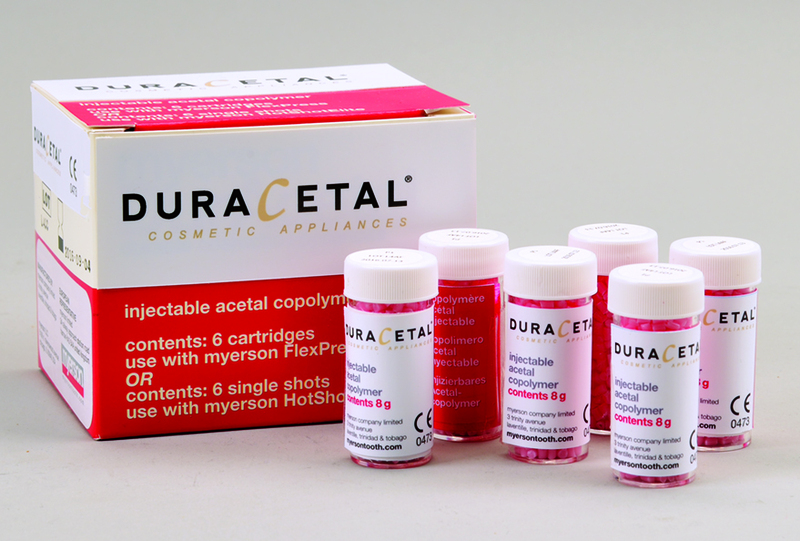 DuraCetal is a pure, highly crystalline acetal copolymer resin possessing high tensile and flexural strength, fatigue resistance, and hardness. 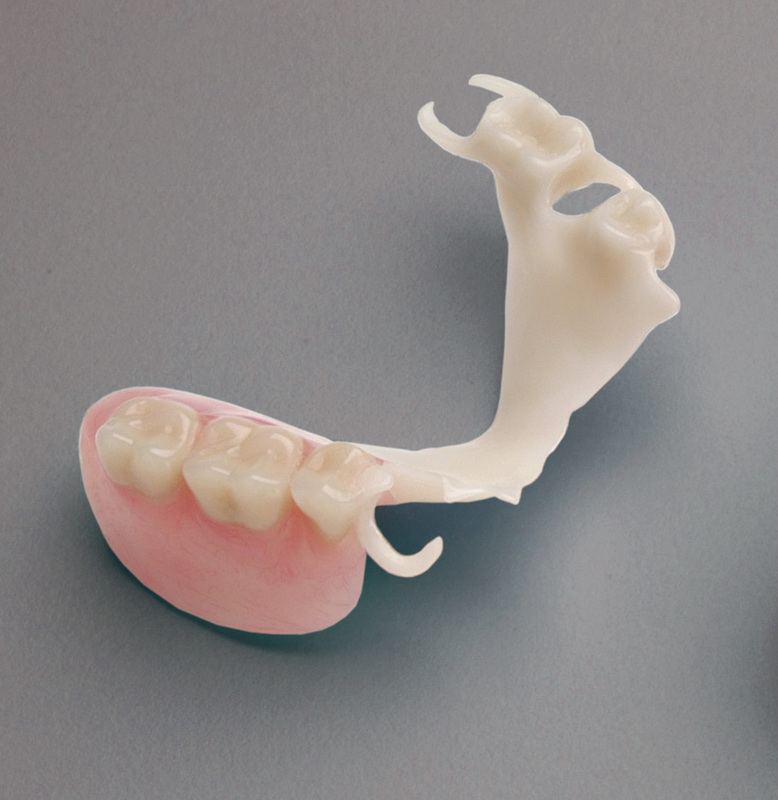 These properties, when combined with its very low moisture absorption, make Myerson DuraCetal an ideal, light weight alternative to cast metal partial denture frameworks. 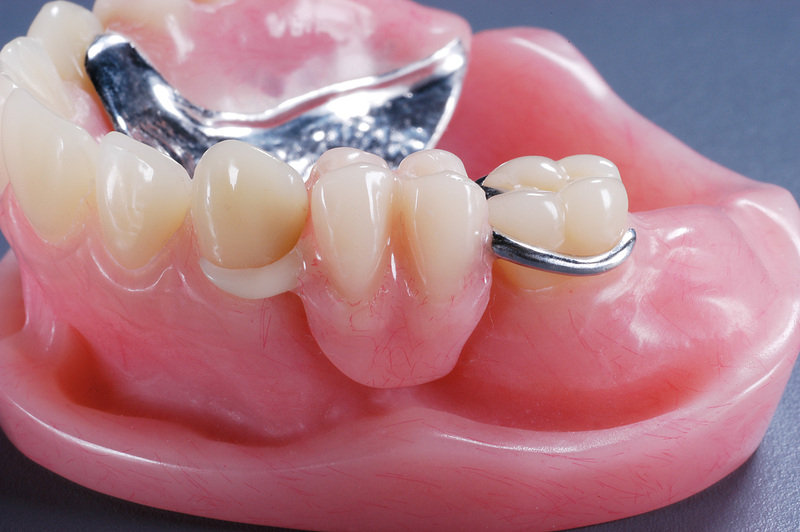 It is also indicated for clasps, unilaterals, and provisional crowns and bridges.